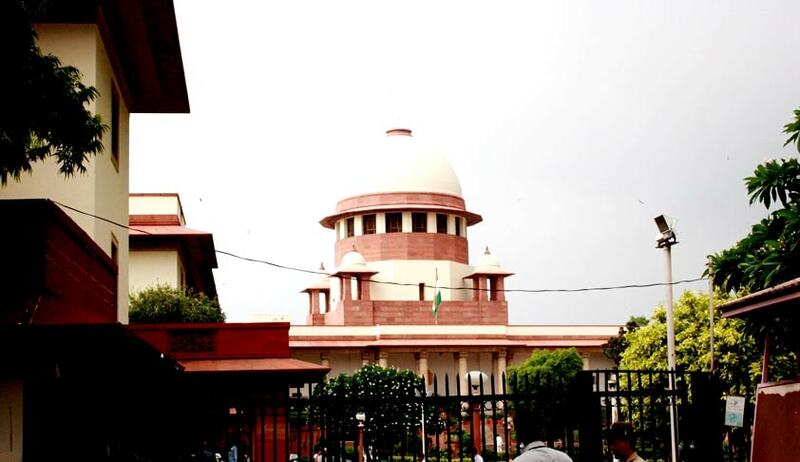 As a legal development which follows the landmark judgment of October 16 declaring the NJAC Act as unconstitutional, it is speculated that the Supreme Court Collegium is likely to take a call on appointing regular Chief Justices in 8 high courts in the coming days, namely the high courts of Andhra Pradesh/Telangana, Karnataka, Bombay, Gauhati, Gujarat, Patna, Punjab and Haryana and Rajasthan. There was no system in place between April 13 and October 16 for appointment of judges to the Supreme Court and the 24 high courts. The National Judicial Appointments Commission Act and an accompanying Constitutional Amendment Act was notified on April 13, however, it was declared as unconstitutional by the Apex court on October 16. The high courts of Guwahati, Gujarat, Karnataka, Patna, Punjab and Haryana, Rajasthan, besides the Andhra Pradesh and Telangana high court are currently headed by Acting Chief Justices. It is noted that the judgment, that enabled the Collegium system to continue, also declared as unconstitutional the 99th amendment to the Constitution which allowed the NJAC to come into existence.